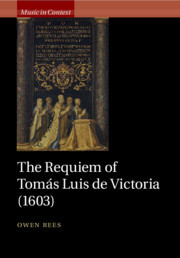 The vibrant intellectual, social and political climate of mid eighteenth-century Europe presented opportunities and challenges for artists and musicians alike. 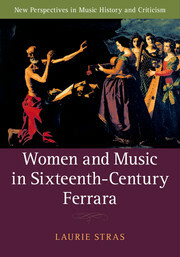 This book focuses on Mozart the man and musician as he responds to different aspects of that world. 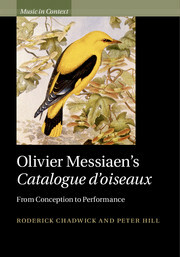 It reveals his views on music, aesthetics and other matters; on places in Austria and across Europe that shaped his life; on career contexts and environments, including patronage, activities as an impresario, publishing, theatrical culture and financial matters; on engagement with performers and performance, focusing on Mozart's experiences as a practicing musician; and on reception and legacy from his own time through to the present day. 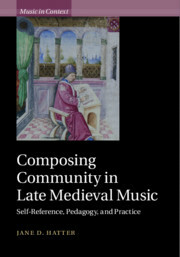 Probing diverse Mozartian contexts in a variety of ways, the contributors reflect the vitality of existing scholarship and point towards areas primed for further study. 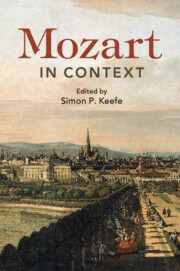 This volume is essential reading for students and scholars of late eighteenth-century music and for Mozart aficionados and music lovers in general. 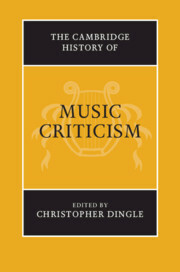 This book is not about music or politics. 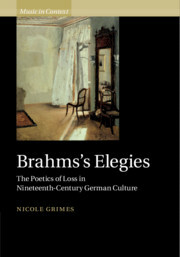 It is about the 'and' that binds them together. 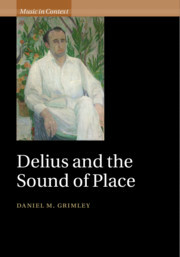 How do these fields intersect, and what theories and approaches can help us understand their interactions? 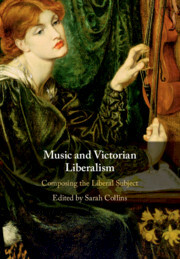 How have the relationships between music and politics changed over time and across cultures, and are the familiar tools we use in dealing with them fit for purpose? 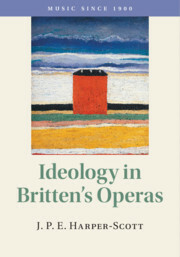 This book overhauls our understanding of how these fields interact, offering a rigorous reappraisal of key concepts such as power, protest, resistance, subversion, propaganda, and ideology. 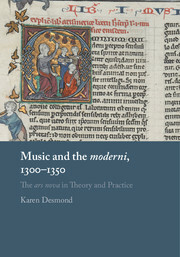 It explores and evaluates a wide range of perspectives from contemporary political theory, engaging with an array of musical cultures and practices from medieval chant to rap. 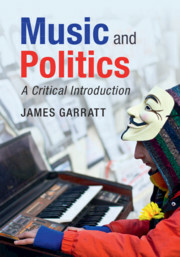 In addition, it discusses current ways in which the relationships between music and politics are being reconfigured and reconceptualised. Where else can you find Donald Trump, Kendrick Lamar and Beethoven under one cover? 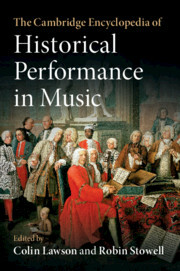 Recent decades have seen a major increase of interest in historical performance practice, but until now there has been no comprehensive reference tool available on the subject. 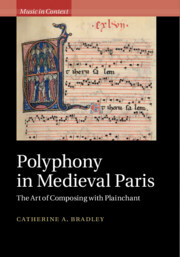 This fully up-to-date, illuminating and accessible volume will assist readers in rediscovering and recreating as closely as possible how musical works may originally have sounded. 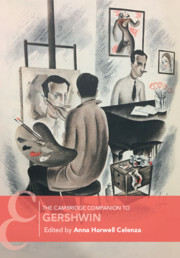 Focusing on performance, this Encyclopedia contains entries in categories including issues of style, techniques and practices, the history and development of musical instruments, and the work of performers, scholars, theorists, composers and editors. 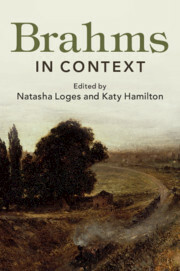 It features contributions from more than 100 leading experts who provide a geographically varied survey of both theory and practice, as well as evaluation of and opinions on the resolution of problems in period performance. 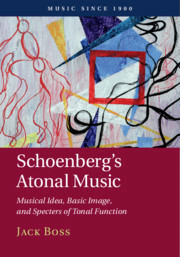 This timely and ground breaking book will be an essential resource for students, scholars, teachers, performers and audiences.